What a pleasure to receive this great appointment on our territory! We will be able to encourage these ladies and accompany them to victory. From June 7 to July 7, the country will vibrate from city to city, and it is in Paris that will be held the opening match. On June 7, at the Parc des Princes, France will face Republic of Korea. For your information, the group in which France plays includes its first opponent but also Norway and Nigeria. Ticket office and match schedule are available right here. 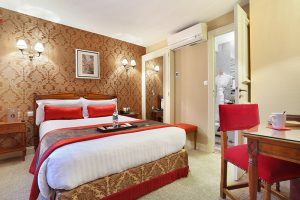 Whether you need to go to the Parc des Princes, in one of the other participating cities or in a bar to watch matches, Hotel de Seine is an excellent choice of hotel. First of all, our hotel offers direct access to the Parc des Princes in just 30 minutes via metro line 10 (Mabillon or Odéon, close to the hotel). Then you can easily reach the different train stations (or airports) since we are surrounded by bus and metro (bus 63 to Gare de Lyon, metro line 4 to Gare de Nord, Gare de l’Est, Gare Montparnasse and line 10 to Austerlitz). In addition to the easy access, the location in the heart of the Parisian activity promises a nice atmosphere in the various pubs around. Let’s go to rue des Quatre Vents or rue des Canettes! And in the evening, the calm of the rue de Seine and Hotel de Seine will be welcome to recover from your emotions. 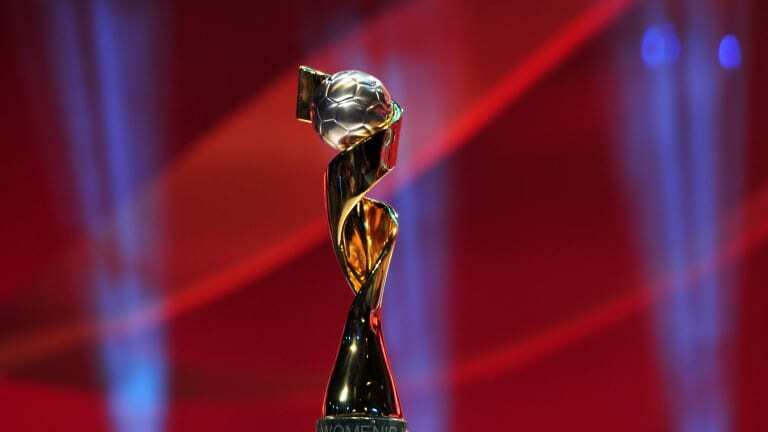 Check out our rooms and amenities, and book your hotel for the 2019 Women’s Football World Cup.